Classic Rock is the soundtrack of the baby boom generation playing the greatest rock songs from 1970s and 80s, plus a few from the early 90s. Classic Rock is a solid, stable format that attracts loyal listeners. The format is freshened by daily features, themed weekends and specialty programs like Breakfast with the Beatles, Two for Tuesday, Classic Rock A to Z and Get The Led Out. Core artists for the format include The Beatles, AC DC, Boston, The Rolling Stones, Aerosmith, Led Zeppelin, ZZ Top, Pink Floyd , Tom Petty and The Who. 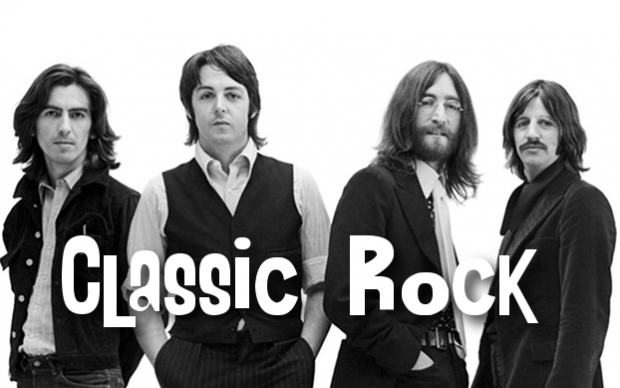 A variation on the Classic Rock format is “Classic Hits” and features mostly pop-leaning Classic Rock tracks. In some markets, Classic Hits stations are former Oldie stations that lean pop rock but also feature soul and Motown as well as a few enduring Oldies artists like the Beach Boys. Core Listeners: Classic Rock and Classic Hits stations appeal largely to adults aged 35-54.